Fizz, boom, pop—November is here! Or rather, November has been and (almost) gone. We hope yours has been filled with fireworks, fuzzy socks and festive treats. Ours certainly has! Luckily, consuming one too many pumpkin spice lattes did not stop us from keeping track of all the amazing learners who passed their test this month. Yes, the PMF alumni community continues to grow as more skilled drivers get the DVSA stamp of approval. 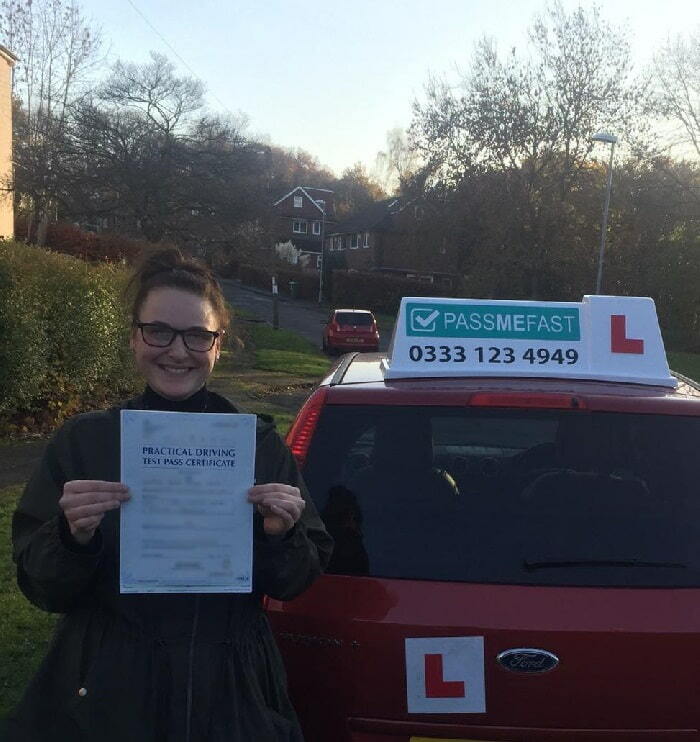 “Using PassMeFast was easy, reliable and overall a great experience for me personally. My instructor Sajid was a pleasure to work with—forever putting my mind at ease over my driving ability. He was happy repeating himself and listening to my non-stop chattering through nerves! …and he smashed it! 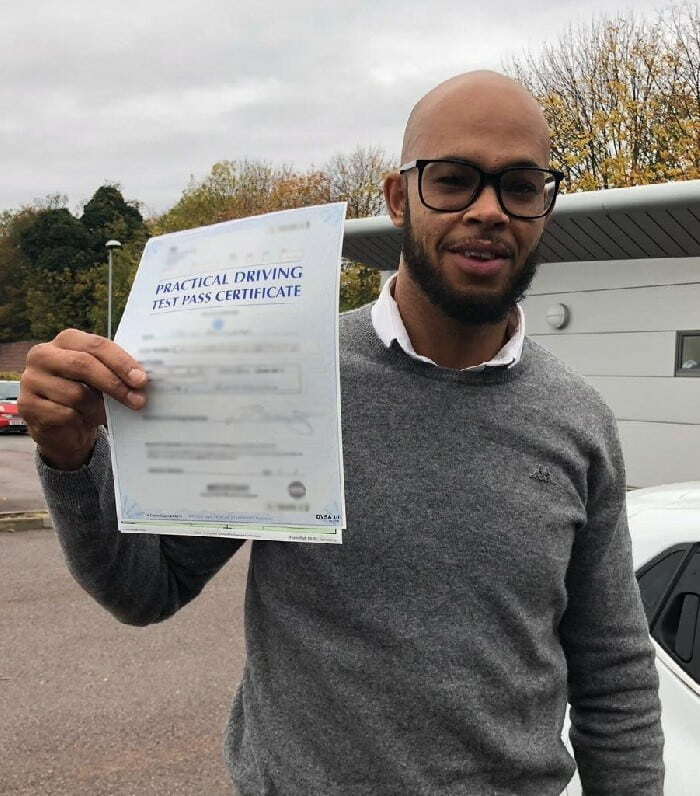 Not only did he pass first time—he walked away with a completely clean sheet! That’s right: ZERO minors! What an incredible achievement, especially given the short time-frame in which he did it. 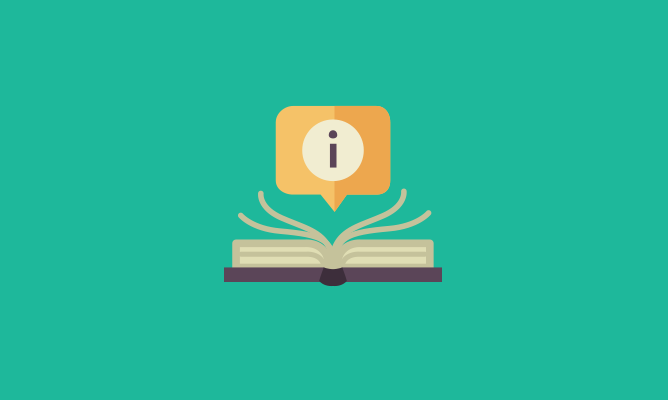 James’ story is a shining example of just how effective intensive courses can be. You learn everything so quickly that it’s all still fresh in your mind by the time your test rolls around. Nerves are a really common problem for learner drivers. 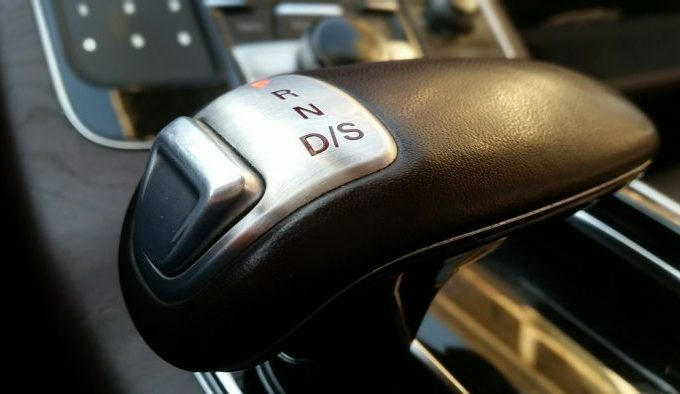 It’s completely understandable—being in control of a car for the first time is daunting enough without having the added pressure of being marked on everything you do! Finding the right instructor is one of the best ways to combat any anxieties you might feel behind the wheel. That’s why, at PassMeFast, we select instructors with plenty of experience, who know how to keep students calm and build up their confidence. 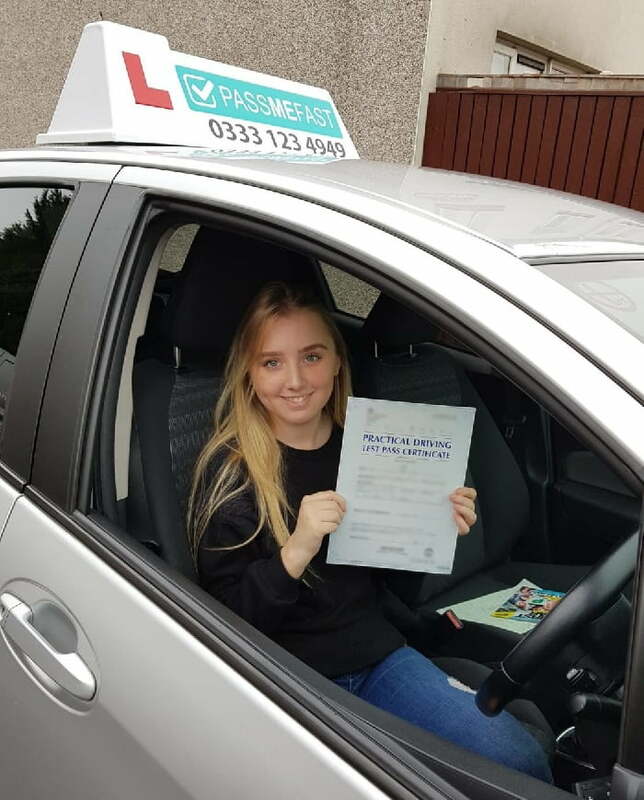 Despite feeling nervous about the test, Alisha passed first time and only picked up 3 minors! Nothing beats great teamwork! 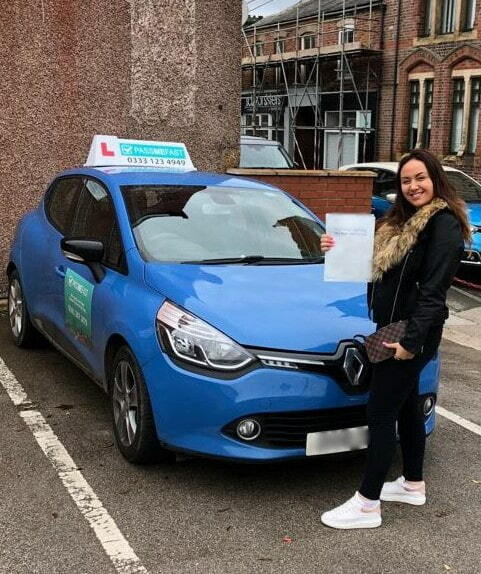 Congratulations Alisha—enjoy the open road! 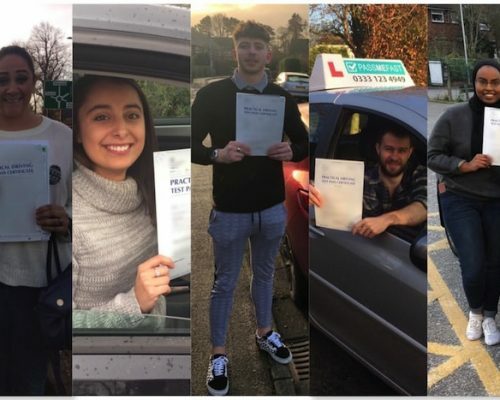 Sometimes the number of days between a learner getting in contact with us and passing their driving test is so short that we barely have time to snap a picture! Luckily, John’s instructor managed to capture his moment of qualification, so we can share his story with you. John had lots of driving experience, so came to PassMeFast for a quick refresher course. In just a few days, he was set up with an instructor and secured a test date for the following week. 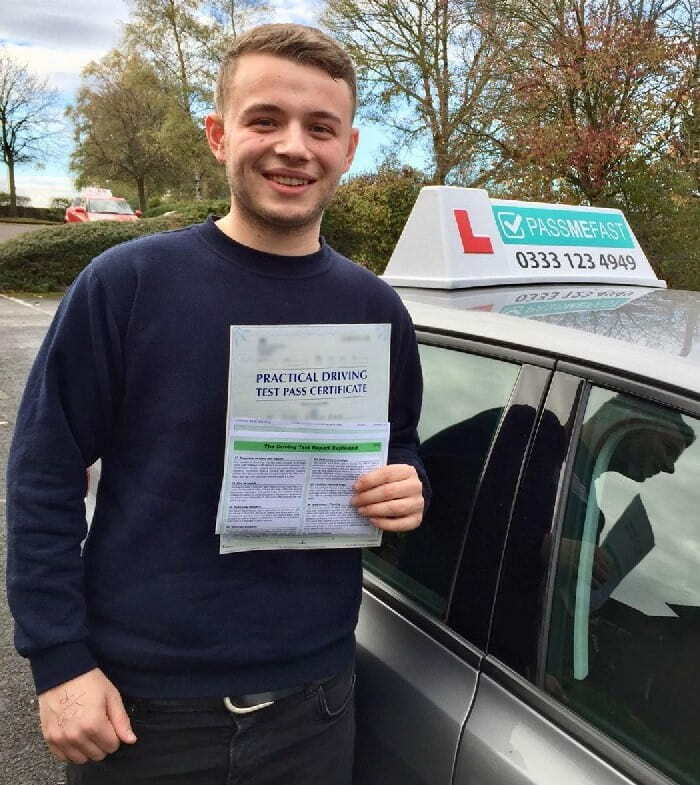 Turns out 5 hours was all he needed because he aced his test—picking up only 3 minors! Congratulations John! We’re glad we could pass YOU fast (couldn’t resist!). Aww, thanks Aneyka! We’re glad your hard work paid off. Congratulations! Ahhhh, nothing like a bunch of happy faces and driving success stories to put us in a good mood! We hope our top pass photos gave your day a boost, too. 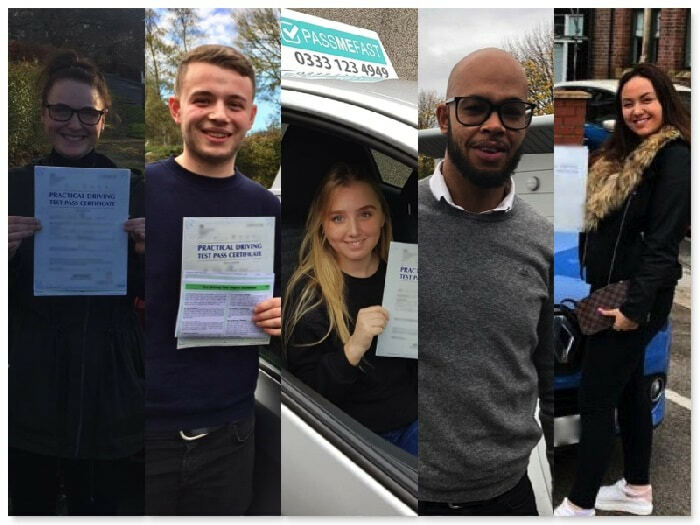 Maybe they even motivated you to start your own driving journey…If they didn’t do the trick, you might want to check out our top customer reviews in November. If you are looking to get that driving licence in the bag, now is the perfect time to work towards that goal. 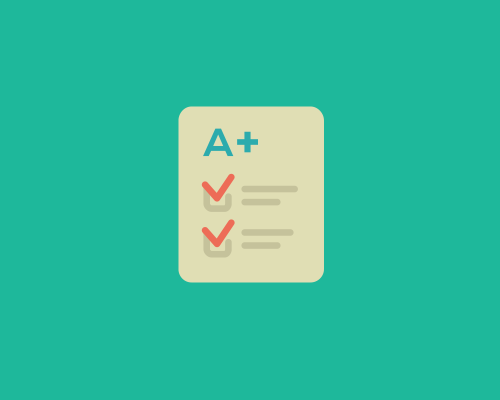 You can squeeze in lots of new skills before the year is over and beat the January rush for test dates! Stay ahead of the curve and strike while the iron (or pass-envy!) is hot. After all, no one enjoys taking the bus in winter. Want to know what your options are? 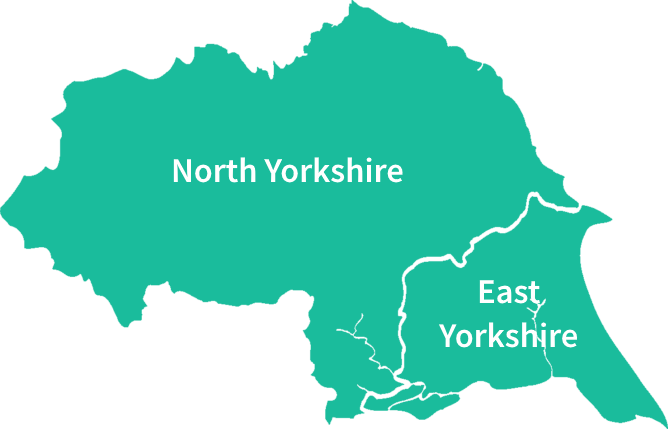 Take a look at the different courses we offer or give us a call on 0333 123 4949 and our friendly team will be happy to advise you on what’s best for your particular situation. Good luck and happy driving! 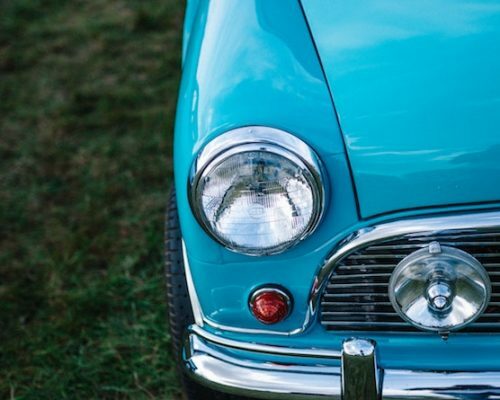 For all of the latest driving news and tips, keep checking in with the PassMeFast blog.